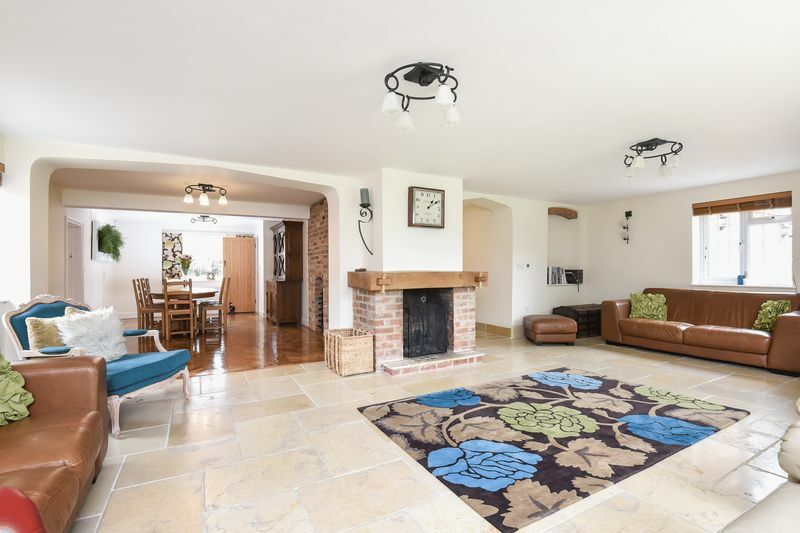 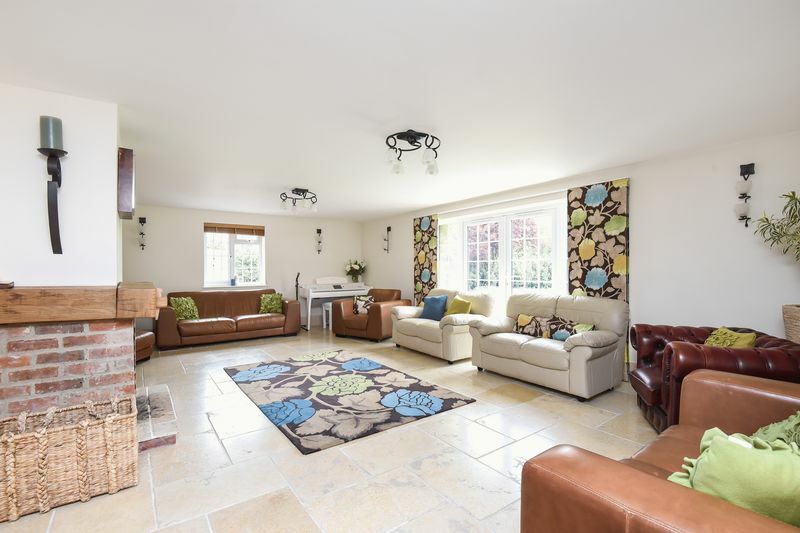 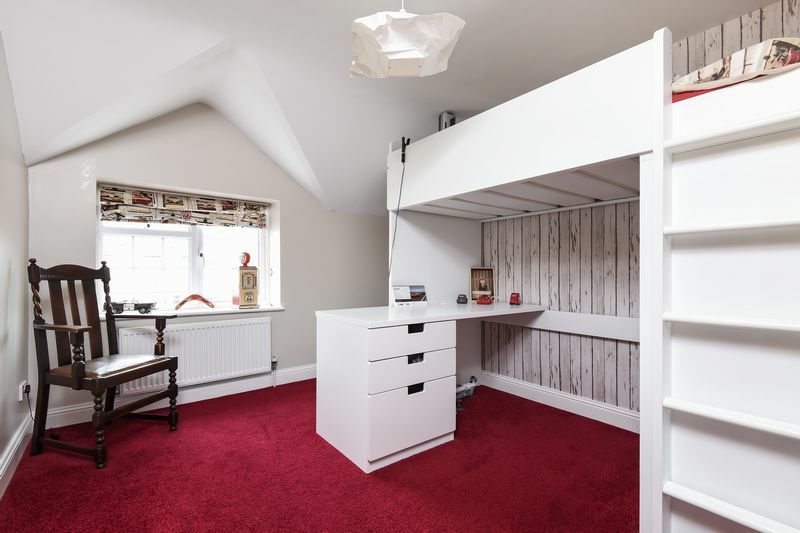 Situated in the pretty village of West Hagbourne is this impressive detached family home which has been extended and renovated to a superior standard by the current owners. 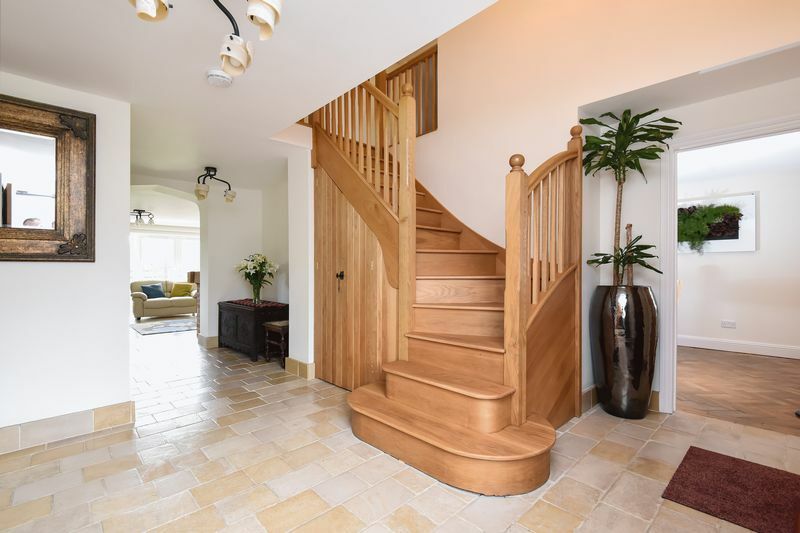 Corbiere combines its beautiful period features with a stunning classic interior giving a light and airy feel throughout with the clever use of natural materials, including an oak staircase with limestone flooring as you enter the impressive hallway. 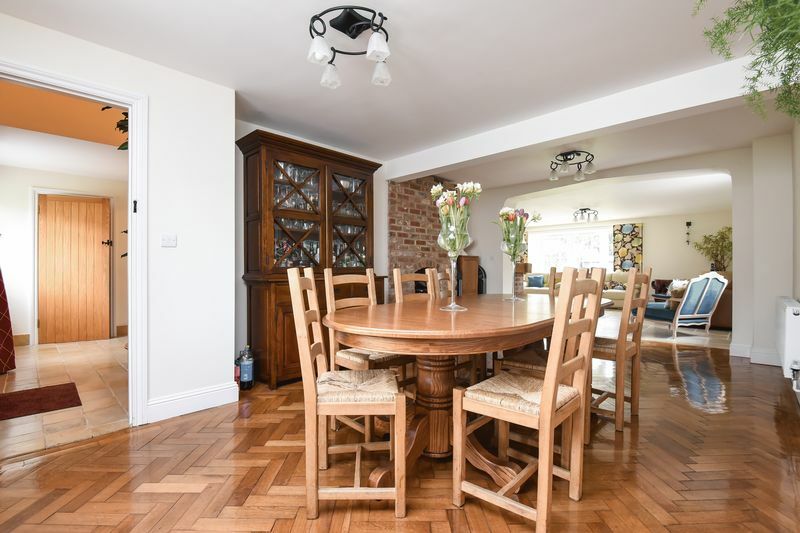 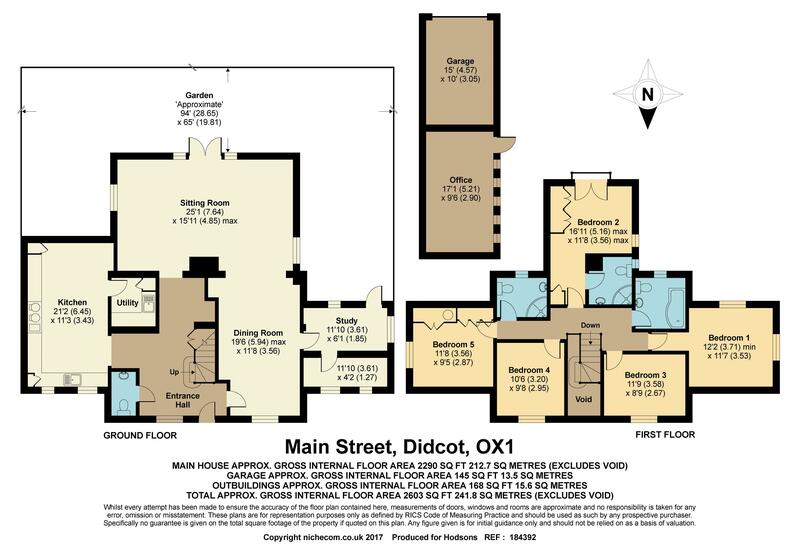 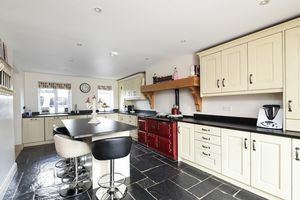 A large kitchen with bespoke cabinets, Aga, and central island provides a heart to this home, whilst both the sitting room and separate dining room boast original parquet flooring. 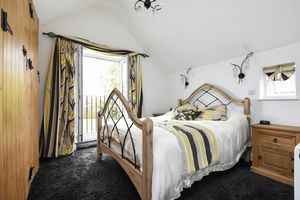 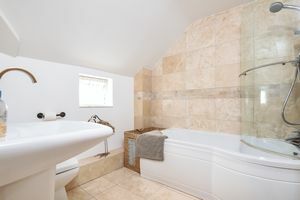 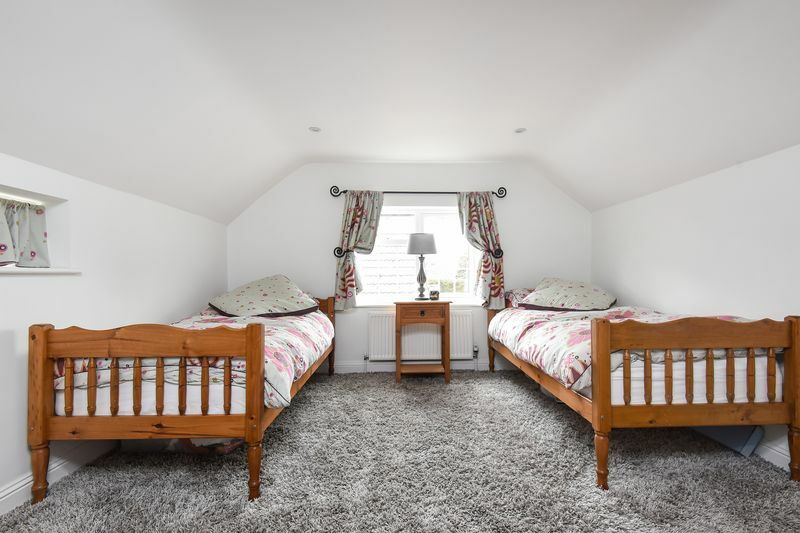 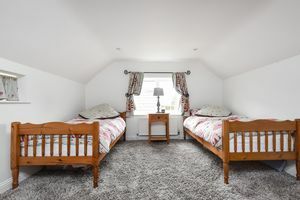 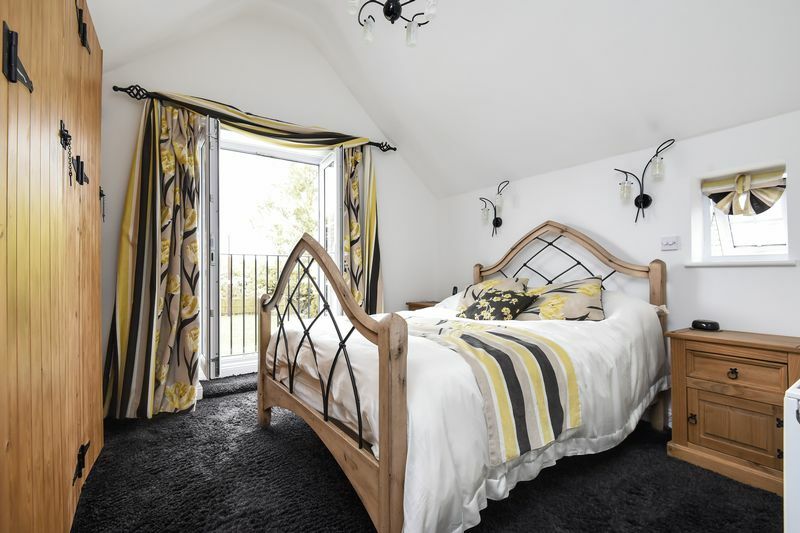 Upstairs the property benefits from five well-proportioned bedrooms serviced by a family bathroom and two further shower rooms. 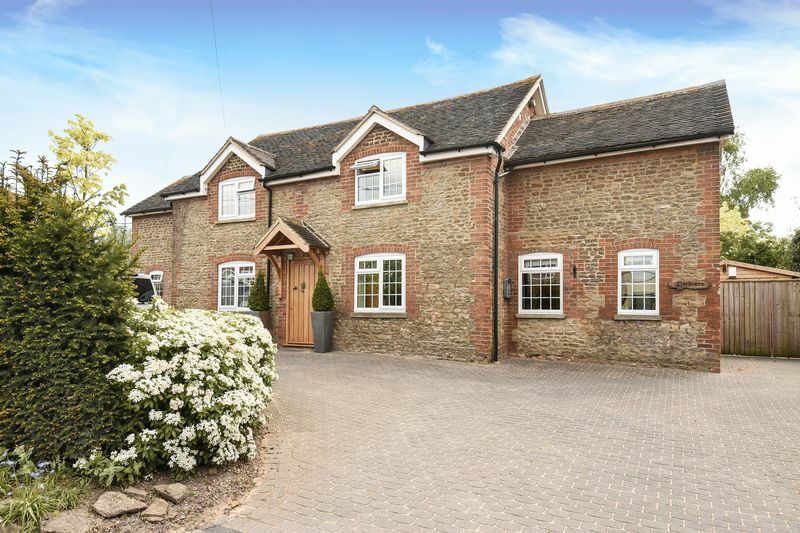 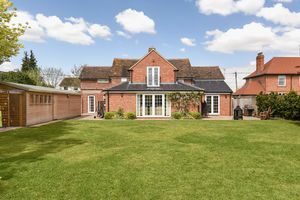 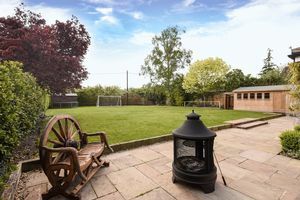 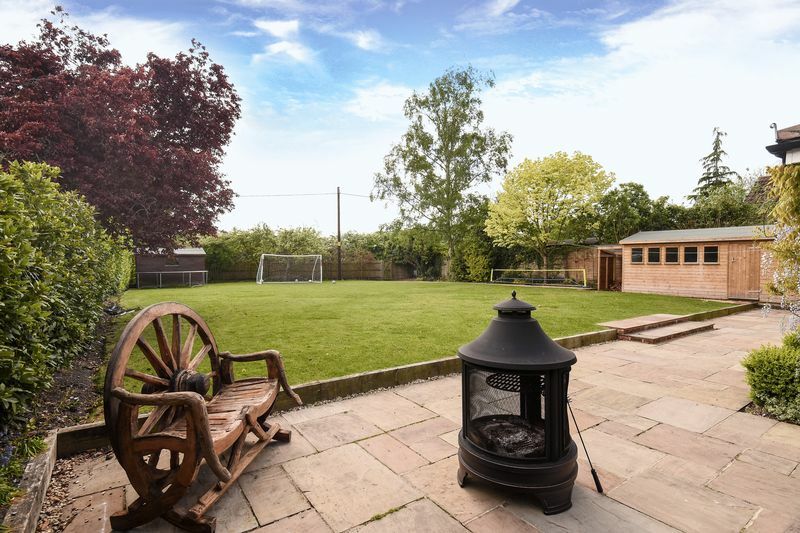 The extensive grounds to the rear are landscaped with a large patio and terraced area and provide access to both the garage and home office, whilst to the front there is ample driveway parking and side access to the garage and garden.